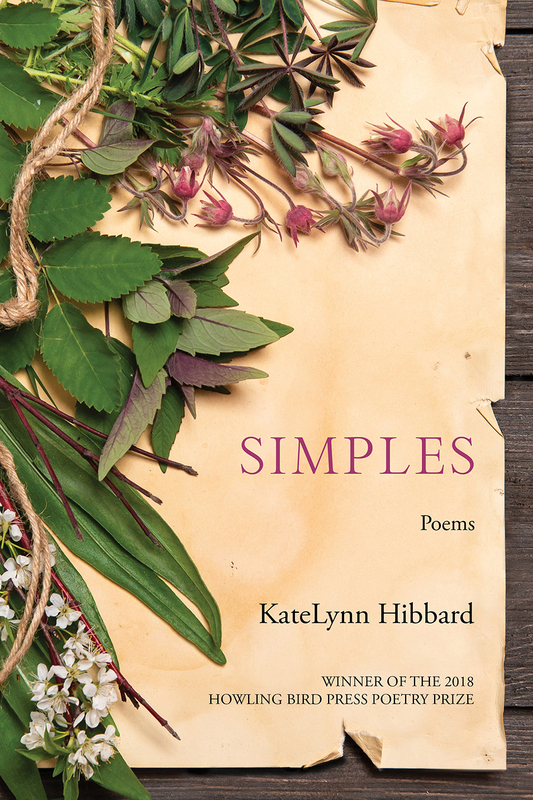 We are excited to announce the official release of Simples by KateLynn Hibbard, winner of the 2018 Howling Bird Press Poetry Prize, with an event at the Twin Cities Book Festival, October 13, 2018, at the Minnesota State Fairgrounds. Hibbard will read poems, engage in a Q and A, and sign books at 10:30 a.m. on the Rain Stage in the Fine Arts Center on the Fairgrounds. Hibbard, a professor at Minneapolis Community and Technical College, based Simples on extensive research into the history of women’s experiences on the American prairie during the nineteenth and early twentieth centuries. Simples uses free verse and poetic form and persona to examine the lives of women against the backdrop of the Great Plains, with close attention to flora and fauna as well as the goods and materials of daily life. This unblinking look at a historical moment examines hardships both endured and inflicted. Come celebrate the publication of our annual prizewinner at this debut event! Hibbard’s reading and signing also includes a dialogue with Augsburg MFA Mentor Karen Babine, author of Water and What We Know: Following the Roots of a Northern Life and All the Wild Hungers: A Season of Cooking and Cancer. This entry was posted in News by cihlar. Bookmark the permalink.